♥ - Sterling Silver Double Sided Artisan Charm, 5 x 10mm. 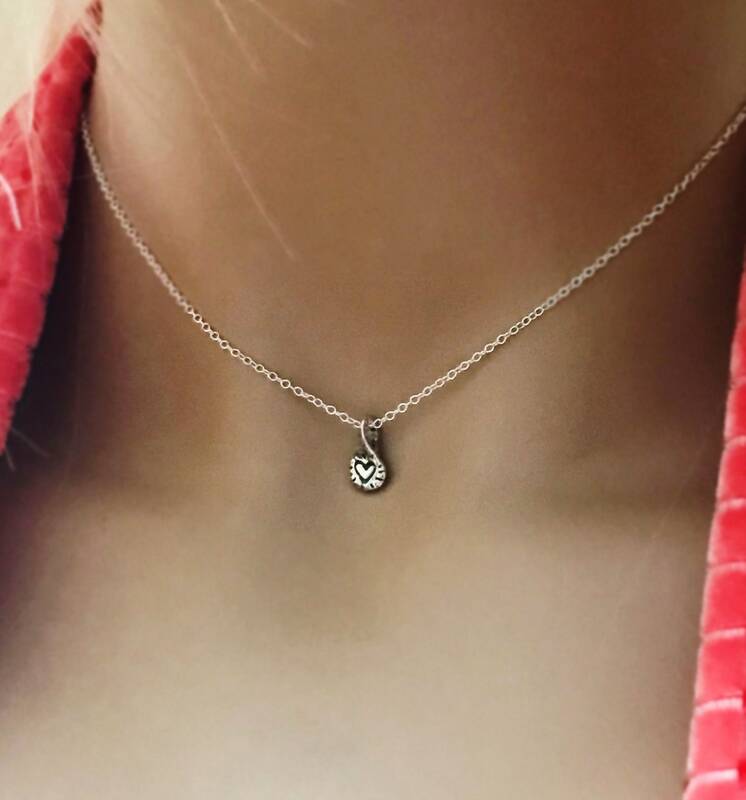 ♥ - Sterling Silver Chain and Connections, Choose Length. 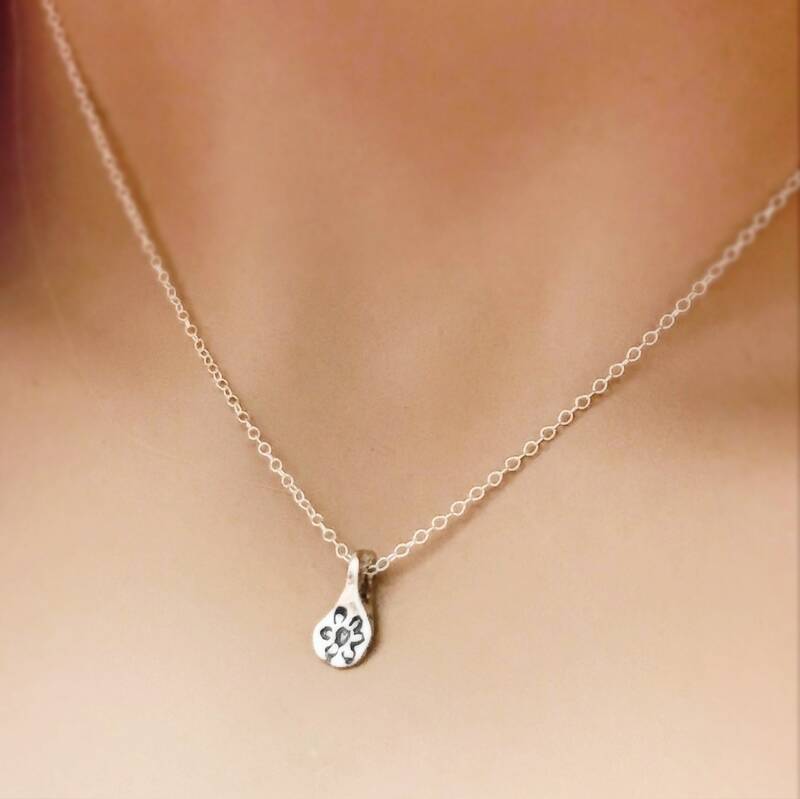 ♥ - Adorable little teardrop reversible charm choker. One side is a flower, the other a heart. A perfect necklace to layer with others or simply on it's own. Like it and want to save for later? Click the heart on the upper right corner of the picture.